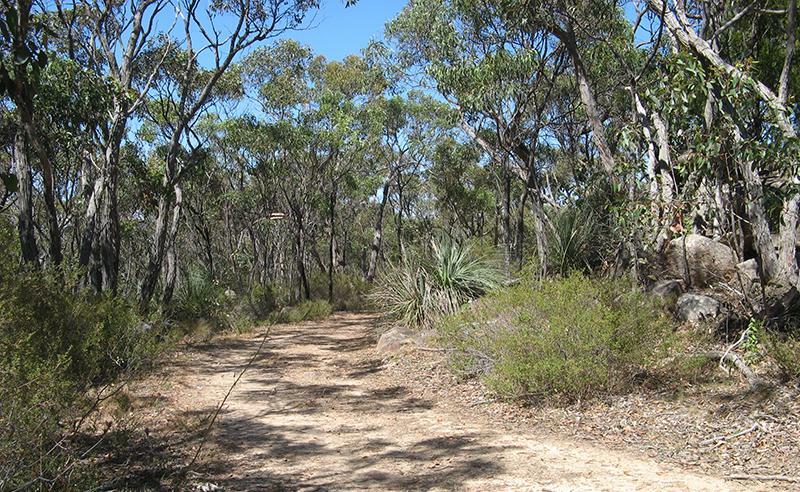 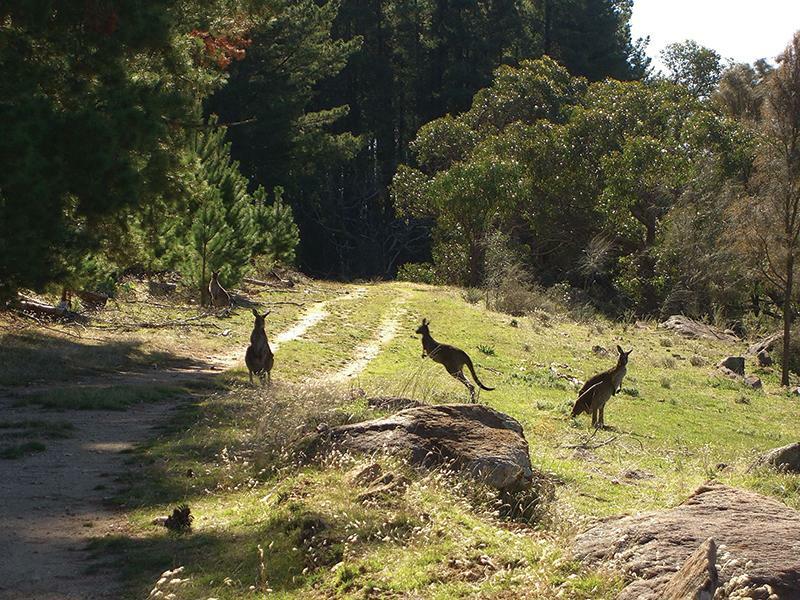 This is an easy section of trail that runs through the northern section of Mt Crawford forests and through the native bushland of Kaiser Stuhl Conservation Park with its unusual weathered rock features. 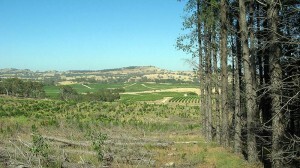 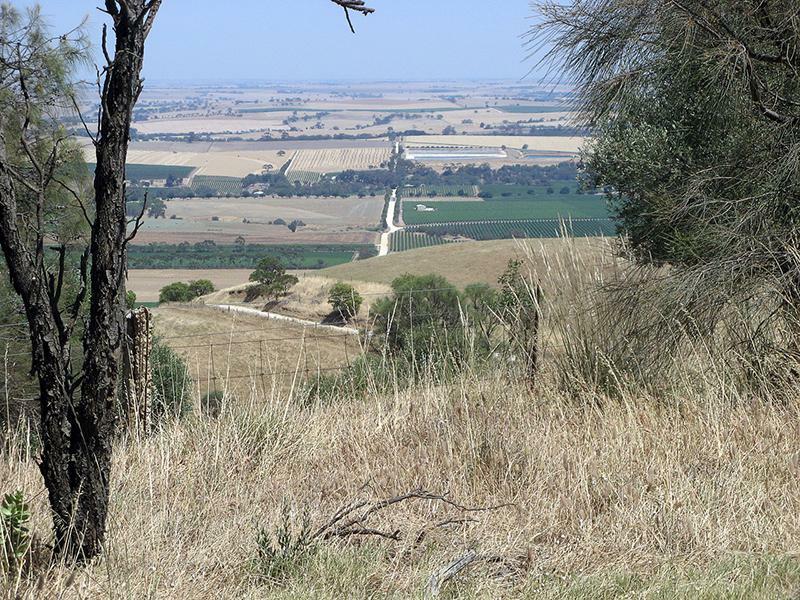 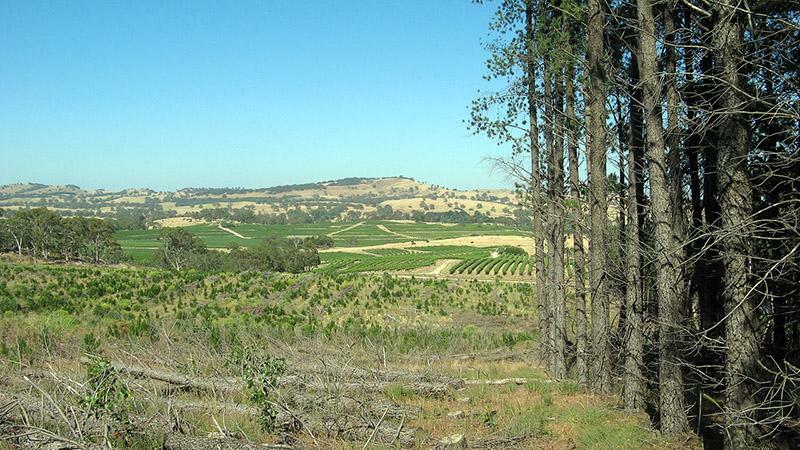 Panoramic vistas over the Barossa Valley and Lower North are a highlight. 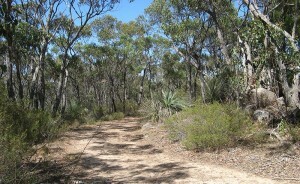 Southern Guidebook, chapter 4 map 2.